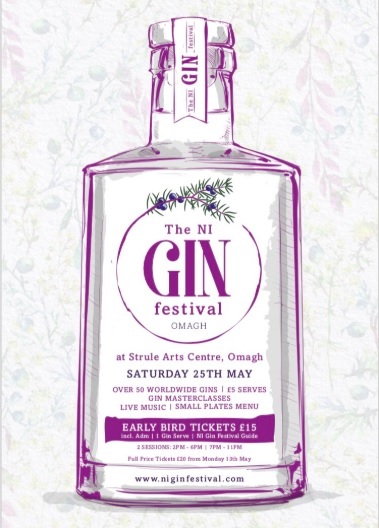 Join us for an afternoon and/or evening of all things GIN! Enjoy a selection of over 50 gins from all over the world, all served up to perfection by our gin experts & brand ambassadors. Learn all about the perfect garnishes, syrups and little touches to enhance the flavour profiles of your chosen gins.